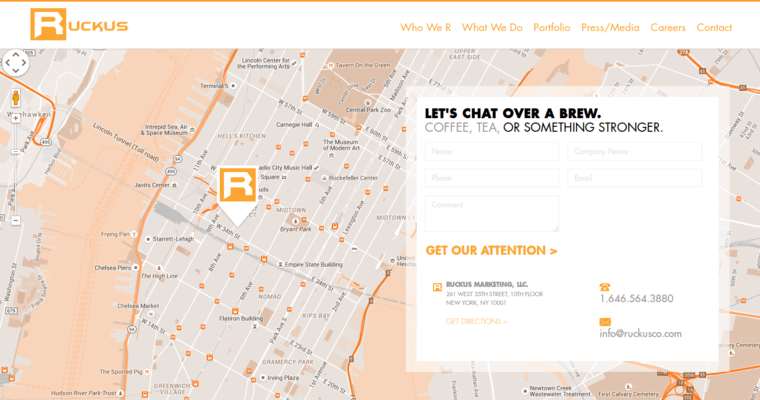 Ruckus Marketing is a remarkable community of passionate, professional online advertisers who provide clients with a wide range of brand-building services that will keep their organizations growing online. One of those services is web design and development. 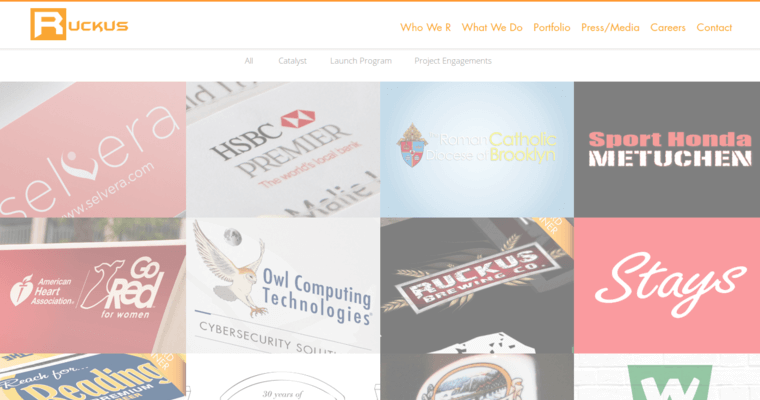 The site development strategies deployed by the Ruckus Marketing professionals empower them to develop product pages that are simultaneously visually appealing and functional. Also note that the sites put together by the Ruckus Marketing experts will empower the business owner to optimize conversion. Some of the conversion optimization strategies deployed by the team include compelling calls to action and Share Buttons. 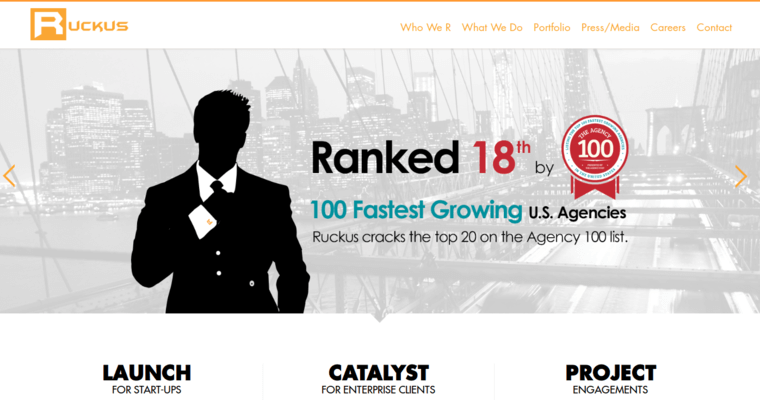 Choose Ruckus Marketing for the big win!